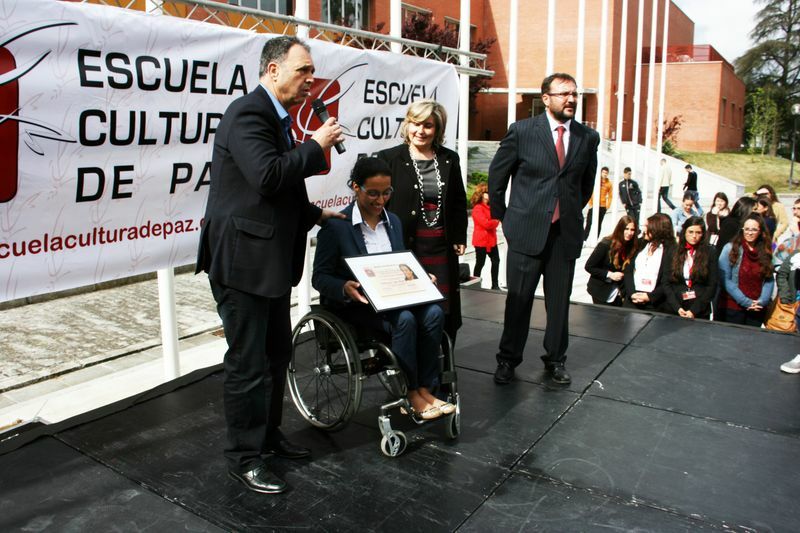 Teresa Perales is one of the people that Escuela Cultura de Paz has awarded with the Paloma de Plata (Silver Dove), for being a model of values to follow for the whole society and, particularly, for the youth. 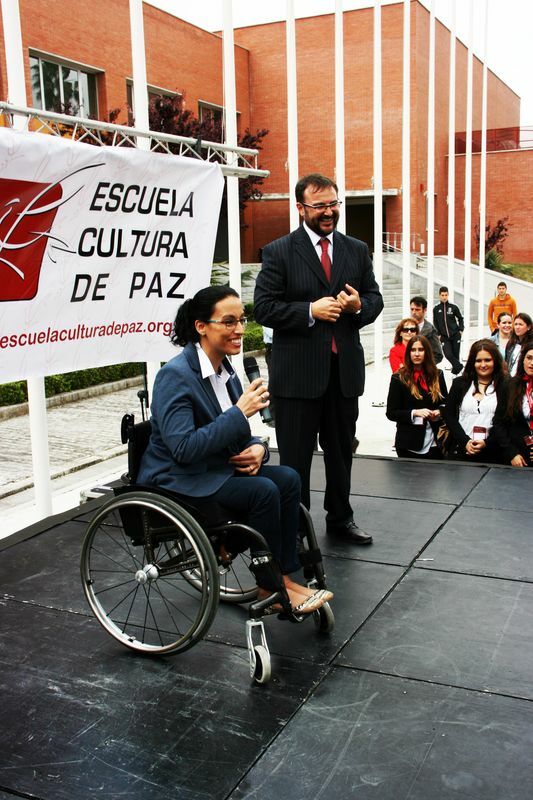 At the age of 19, a neuropathy caused the lost of her legs mobility. 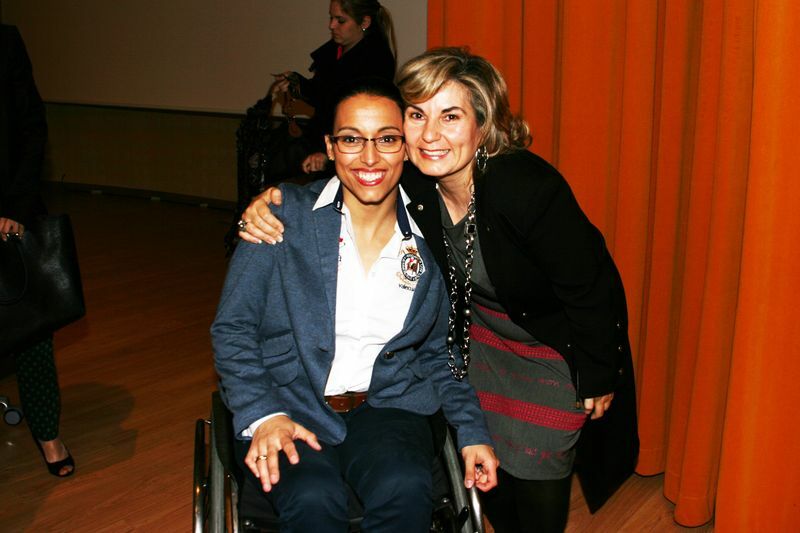 After taking some time to adapt herself to the new situation, she learned to swim and, almost immediately, her first coach encouraged her to compete. From that moment on, the championships and trials where she would stand out exponentially began. Since 1998, she’s a High-Level Athlete. 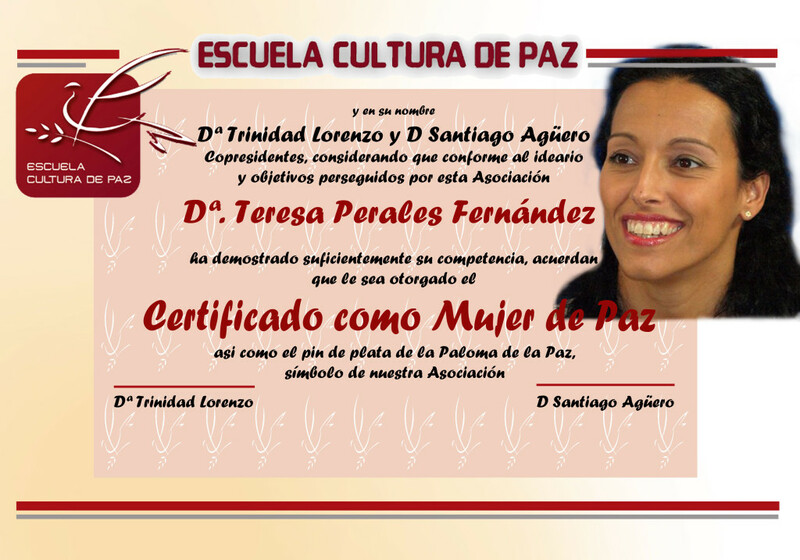 She is a university graduated in Physiotherapy and a Personal and Sports Coaching expert. Currently, she is an elite athlete, she gives lectures in public and private entities and she is a personal and sports coach..